Art direction, set & light design, sound design, model coaching, choreography, casting. 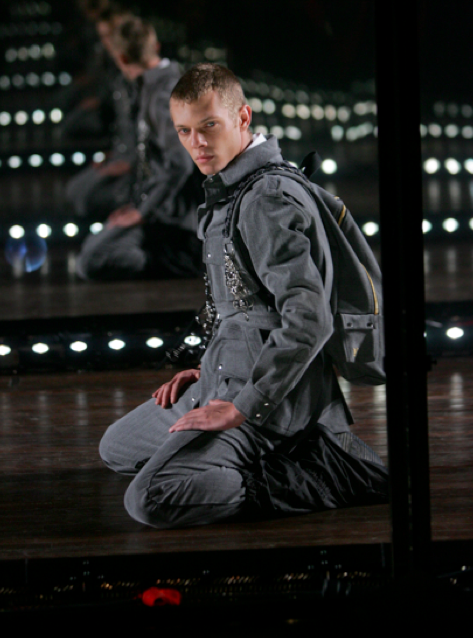 For 4 years, I COULD NEVER BE A DANCER did the art direction of women’s and men’s wear shows. For women’s, they worked mainly on the set and light design, whereas for men, they pushed the boundaries of classical men’s shows by proposing real dance performances, playing on the stereotypes of manhood.